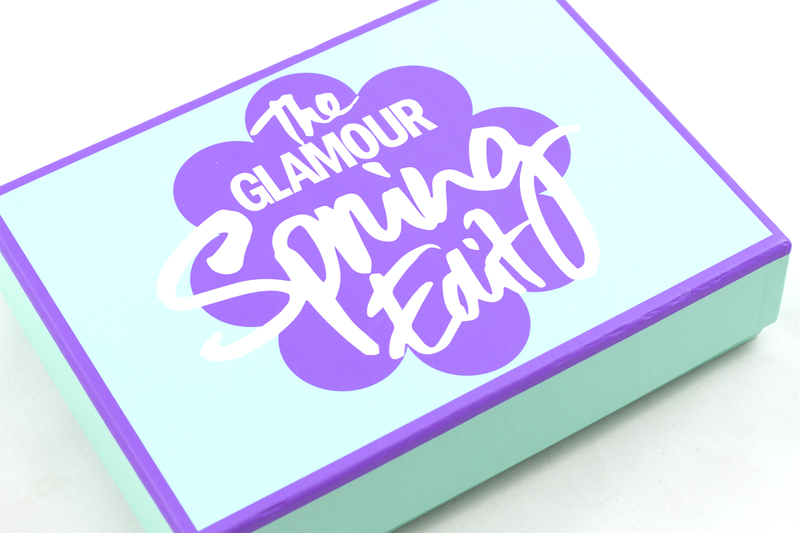 To celebrate the arrival of Spring, Latest in Beauty have released The Glamour Spring Beauty Edit Box with products handpicked by Glamour's Beauty Director Alessandra Steinherr. 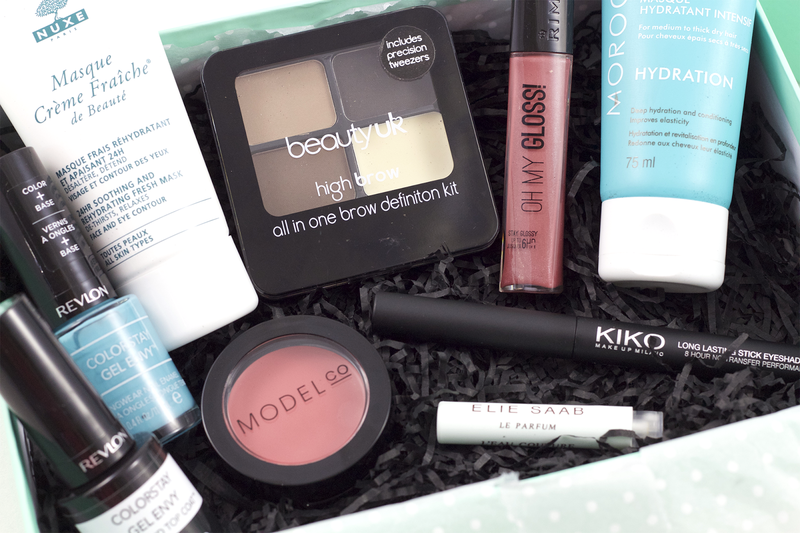 This is my first ever box from Latest in Beauty and wow, it's a good one! The box is worth £99.00 yet only costs £16.99 (shipping is free) and includes an incredible range of products. First up is a 75ml tube of the Moroccanoil Intense Hydrating Mask, which is formulated for dry and chemically treated hair. I do love my Macadamia Deep Repair Masque, but I've been dying to try Moroccanoil for a long time now and I'm so interested to see how the two compare! Next up is another mask, but this time for the face - the Nuxe Creme Fraiche de Beaute Mask (50ml). Containing Plant Milks and White Blossom, Nuxe recommend using this for an intensive moisturising boost, so I'll be saving this for an extremely dry skin day! I think a girl can never enough nail varnish and the Revlon Colorstay Gel Envy Longwear Nail Enamel in Full House is a very welcome addition to my collection. It's a stunning, bright, turquoise toned blue that will be perfect for my fingers and toes in the summer months. (There are three shades available in total.) To seal the polish and create a glossy, long lasting finish, the box also comes with a Revlon Colorstay Gel Envy Diamond Top Coat. I can't wait to try these two together! Next up is something really exciting for me - a KIKO Long Lasting Stick Eyeshadow. I've been dying to try one of these for ages! Out of the three available shades I have 06, which is a beautiful, shimmering bronze. I've only swatched it but it's super pigmented, creamy and didn't budge off my hand for hours! Brows are covered with the BeautyUK High Brow All in One Brow Definition Kit. This cute little palette contains three coloured powders, a clear wax, a mini double ended brow brush and mini tweezers. You can never have too many brow products in my opinion! As soon as the warmer weather hits I'm going to be all over cream blusher. The ModelCo Creme Rouge Cheek and Lips in Just Peachy is just so pretty; really pigmented but has a soft and blendable formula. Lastly, the box contains a little sample of the Elie Saab L'Eau Couture perfume, which has a very fresh and floral scent. I wouldn't miss this if it wasn't in the box, but it's still a nice extra all the same. 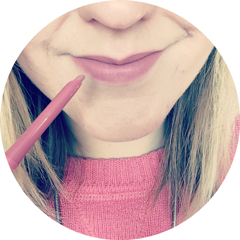 I think the Latest in Beauty Glamour Spring Beauty Edit Box is an absolutely fantastic box; one of the best I've come across. The value is fantastic considering the range of products and brands picked for it. I'm really, really impressed! 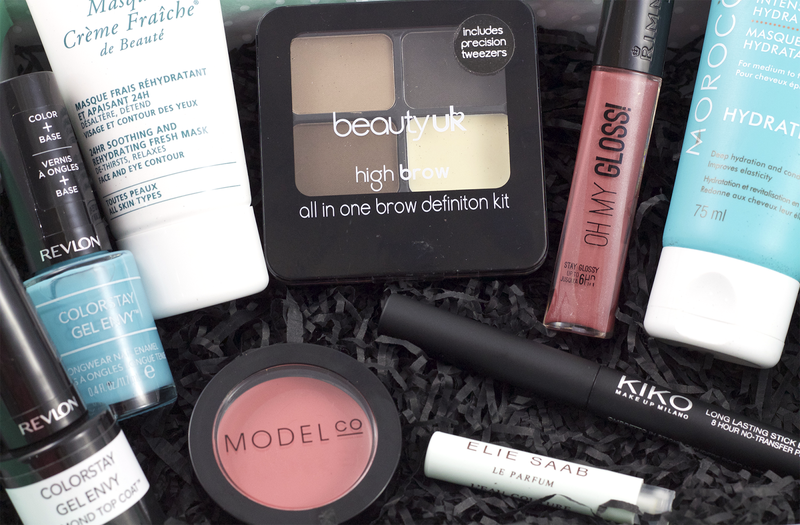 To get your own Glamour Spring Beauty Edit Box from Latest in Beauty, visit their website here. What do you think of this beauty box? This is my fave box of the year so far! The fact it comes with a sub for 12 months of Printed glamour mag not just iPad is amazing too! Such an amazing box! 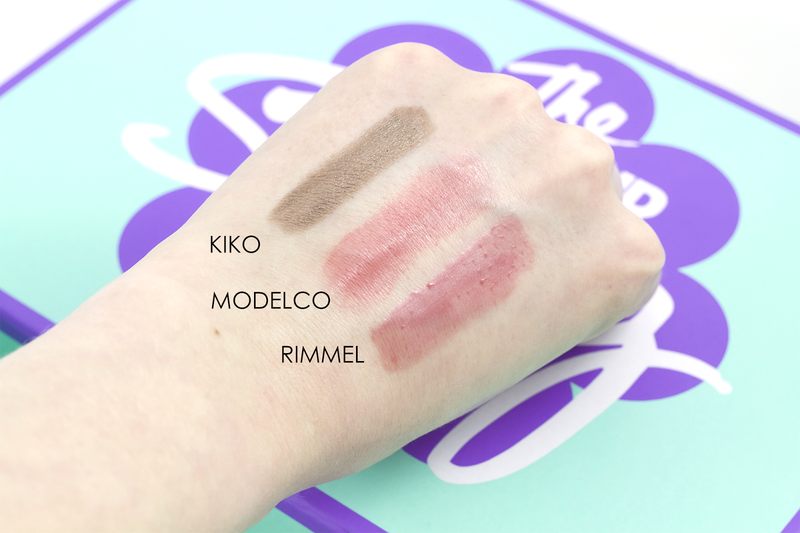 And I absolutely love the look of the Kiko Eyeshadow Stick - what a gorgeous shade! I was so impressed with this box too, one of the best! So close to ordering this, it's such an amazing box!! Amazing post with beautiful pictures! Thank you for sharing! This box looks amazing!!!!! Such great products, and sizes! Ramblings of a Beauty Bird Turns 3!